Neil Woodward’s research focuses on the neural basis of psychiatric disorders, including schizophrenia, bipolar disorder, and autism. His lab uses a variety of approaches, including functional neuroimaging and psychological testing, to investigate the brain. Neil Woodward’s background includes training in clinical neuropsychology, neuroimaging, and neuropsychopharmacology. Neil received a Ph.D. in clinical psychology from Vanderbilt University in 2007 following completion of an accredited internship in clinical neuropsychology at the Edmonton Consortium Clinical Psychology Residency program. 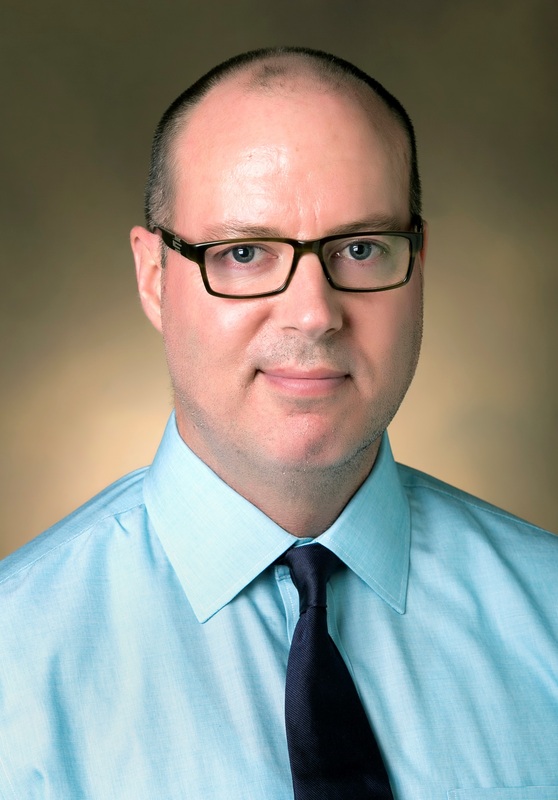 Neil is a member of the Psychiatric Neuroimaging Program and Center for Cognitive Medicine at Vanderbilt.